Cecelia and I look back on the episodes and topics we have loved discussing and recording. 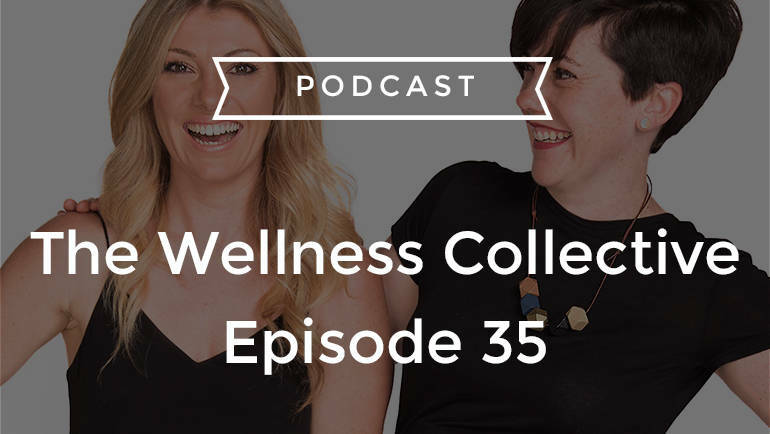 Join us as we openly and honestly discuss where we are in life and the lessons we have gained from The Wellness Collective. 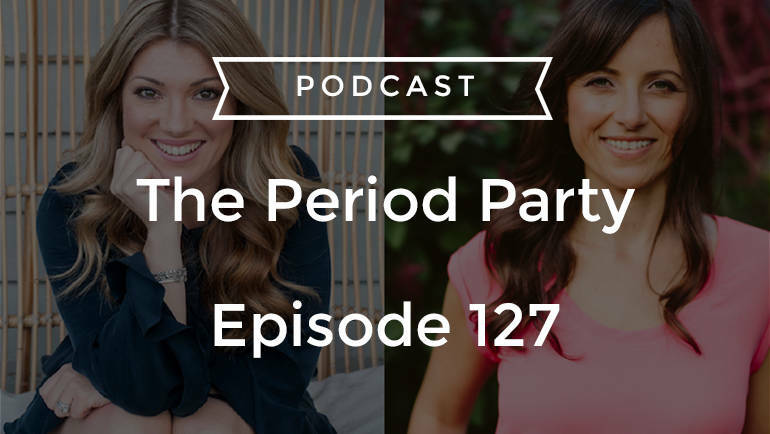 Are you harnessing the power of your menstrual cycle to make sure you’re giving your body what it needs? 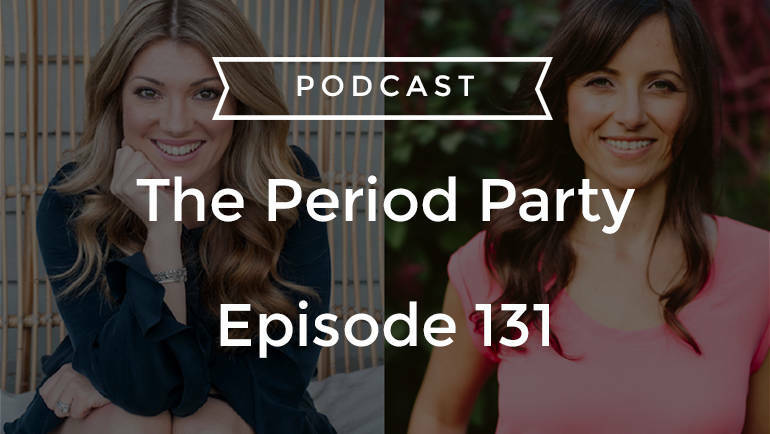 If not, Alexandra Pope and Sjanie Hugo Wurlitzer, and here to explain why you should and how you can get started!